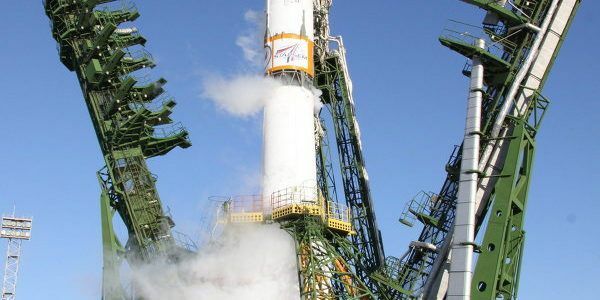 Russian Soyuz-2.1a booster with satellite for Russian Ministry of Defence needs was launched from Plesetsk spaceport in Arkhangelsk region, – Ministry of Defense representative on Aerospace Defence troops colonel Dmitry Zenin stated. 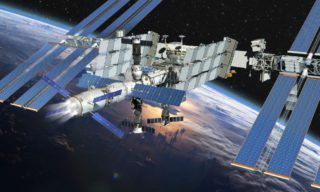 “On Friday aerospace defense operational crews successfully launched Soyuz-2.1a medium booster with a space device for Ministry of Defence needs from Plesetsk spaceport”, – Zenin reported. 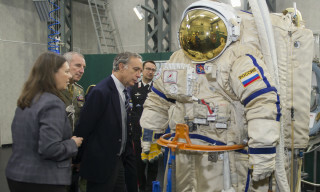 The launch was performed under the supervision of Aerospace Defense Troops Commander Lieutenant General Alexander Golovko. 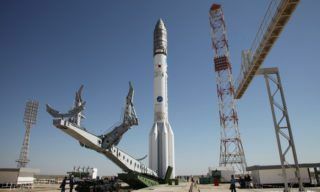 It was the first launch of Soyuz-2.1a booster after the accident happened with the similar booster launched from Baikonur to orbit Progress M-27M cargo vehicle in April. That time the vehicle separated from the 3rd stage off-nominally and entered unscheduled orbit rotating. 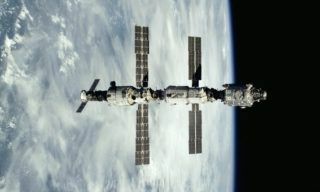 Docking with the ISS was to be cancelled, all the efforts to take control over the vehicle were a failure: it started uncontrolled descent. It is the second time Soyuz-2.1a booster was launched from Plesetsk in 2015. 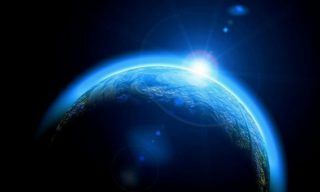 The previous launch took place on February 27. The launch took place at 18.24, Moscow time, June 05, 2015. Soyuz-2.1a has already inserted the satellite into the target orbit. 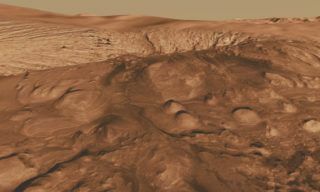 Separation took place nominally, – Zenin reported.